This incredibly chic collection from Denmark has been a huge hit with our customers and we are thrilled to unveil the new spring colours - amber, lilac and pink. The hand-glazing means that every piece is unique and the high gloss interior contrasts beautifully with the smooth mottled matt exterior finish. 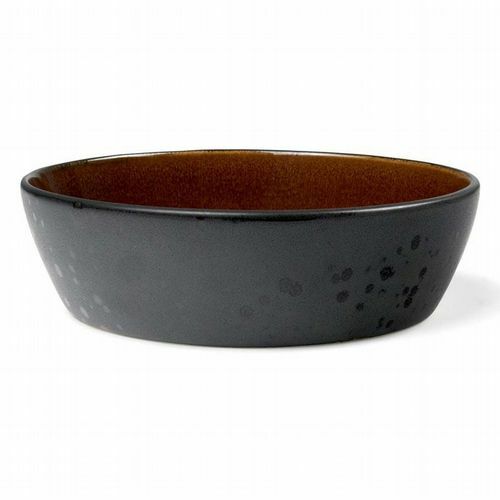 The giant serving bowls are perfect for pasts and salad - the good bits don't drop to the bottom! - and I use mine for fruit or just to display as they are so beautiful. 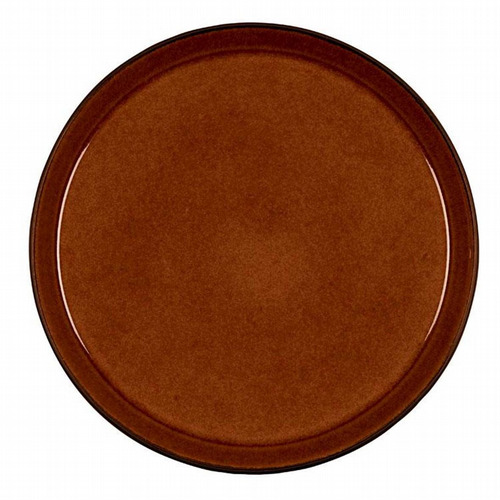 The balconied plates are modern, minimalist perfection and bowls work well for soup, or pudding. 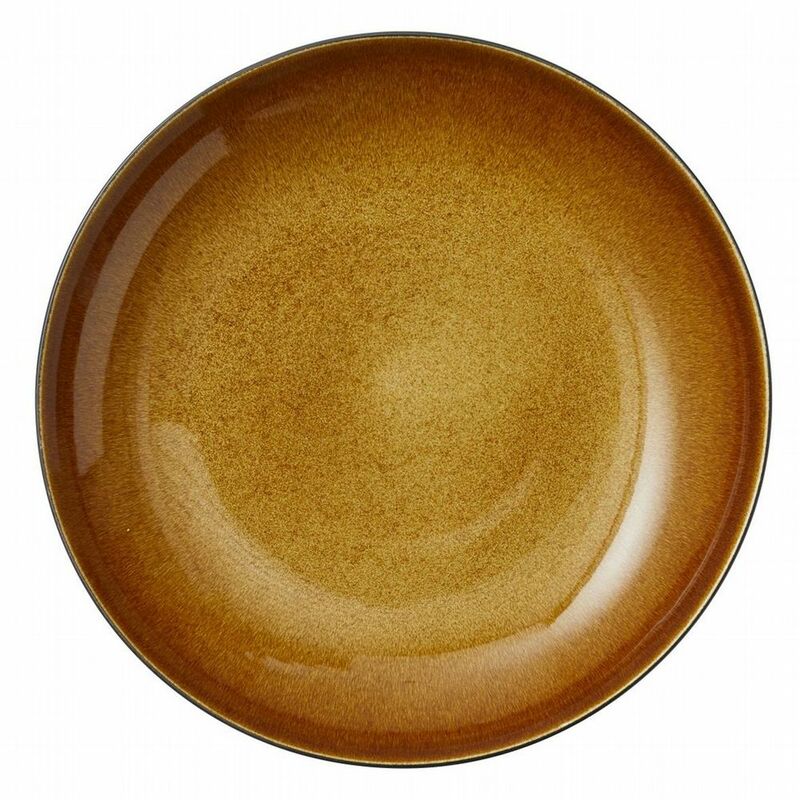 Glorious in form and function - the treacly amber bowl is coming to live with me!